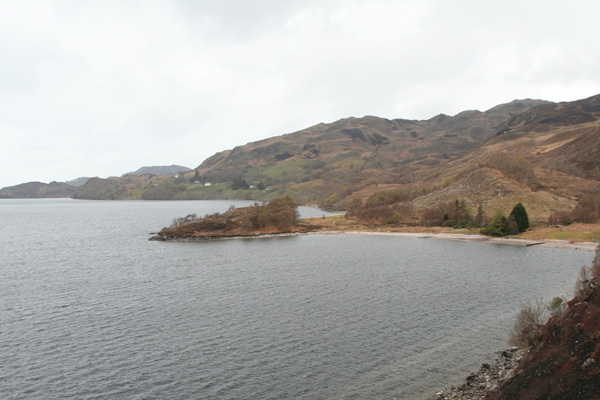 A pleasant, scenic walk along the north shore of Loch Morar to Tarbet. You can either return by the same route or, by pre-arrangement, catch the ferry (Bruce Watt) back to Mallaig via Loch Nevis. The walk to Tarbet is 12 km, but you can retrace your steps at any stage, making for a pleasant short walk through to a long distance hike. 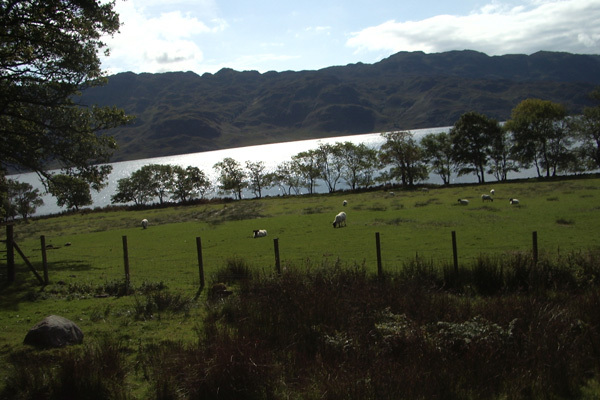 Loch Morar is one of the deepest freshwater lochs in Britain and affords fine hill and loch views. The shoreline path is generally well defined, with some ascents and descents. Look out for otter, red deer, sea eagle, golden eagle and other raptors. Great northern divers and mergansers also frequent the loch in Spring. The sonorous and visual display of sky larks and meadow pipits are particularly pronounced in Spring and early and Summer. There are many other walks nearby in Morar, details of which can be found in local guides to the area and at the Tourist Information Centre at Mallaig. 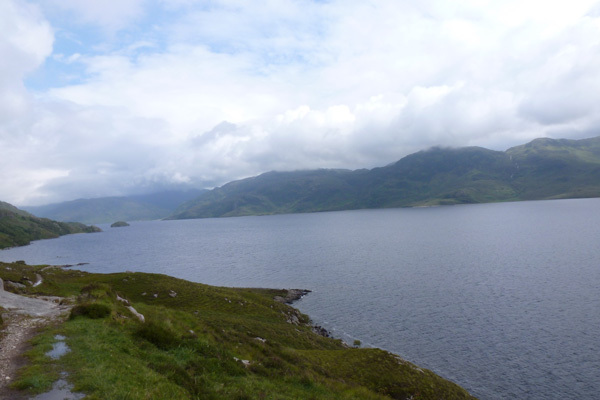 These include a short (2km), pleasant, ‘there and back’ walk, along well defined paths from Glasnacardoch to the hill loch, Loch an Nostarie. An ideal walk for a picnic with good views over the loch. 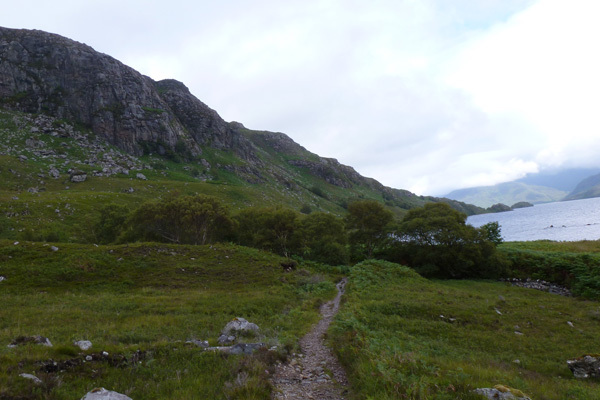 The route can also be made into a circular route via Mallaig using way-marked paths (7km).